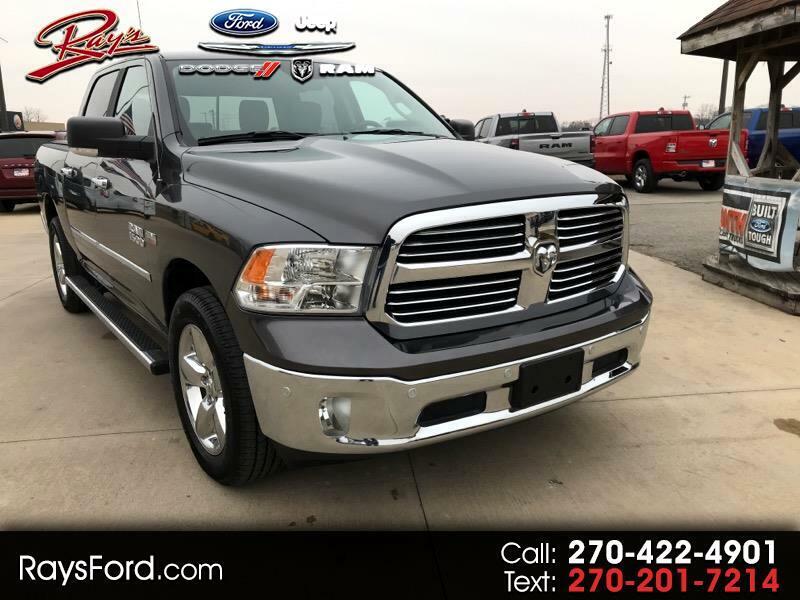 Used 2017 RAM 1500 SLT Crew Cab SWB 4WD for Sale in Corydon In Ft Knox KY 40108 Ray's Ford, Inc. REMAINDER OF MFG. WARRANTY. 1 - OWNER , LOCAL OWNED TRADE.